Read our helpful guide to second hand BMW 125. 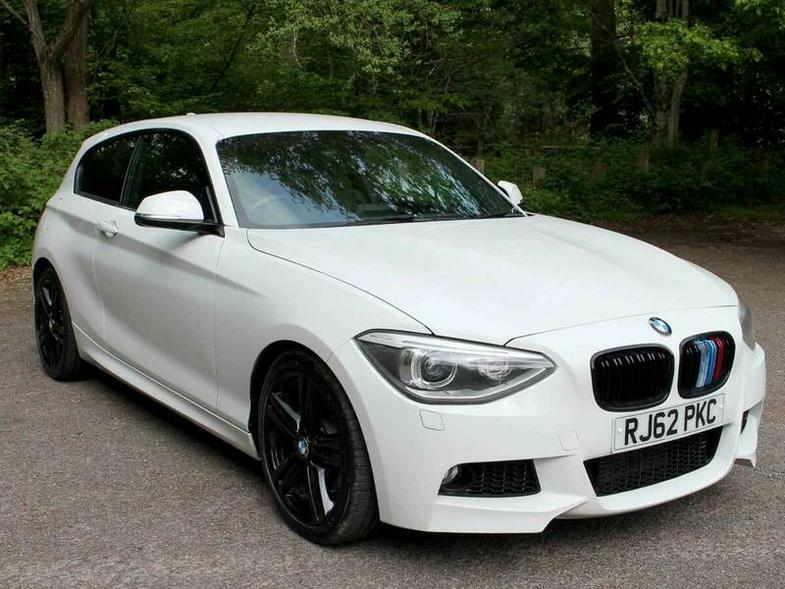 AA Cars works closely with thousands of UK used car dealers to bring you one of the largest selections of BMW 125 cars on the market. You can also browse BMW dealers to find a second hand car close to you today. 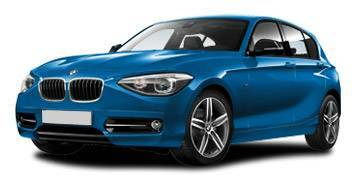 All used BMW 125 on the AA Cars website come with free 12 months breakdown cover. After initially being produced with just a limited amount of options, the 1 Series has begun to extend its range, and include extra variants including the 125, one of the most powerful options. With the choice of either petrol or diesel, its 2.0 litre engine places it in direct competition with the excellent Golf GTi and GTD. While the petrol option might be the more attractive, in truth there is little to place between the two. Both manage 0-62mph in a sprightly 6.5 seconds, while the top speed of the 125i is just 2mph quicker (at 151mph) than the 125D. The oil-burner provides the better economy, giving it the edge, but both shine as vibrant and fun premium hatchbacks.